Residential, Commercial and Rural real estate. Our aim is to put You, our customer first. We are committed to assisting you with your total property needs, continually striving to be dynamic and innovative in our approach to real estate transactions, and to find more effective and efficient ways in doing things. 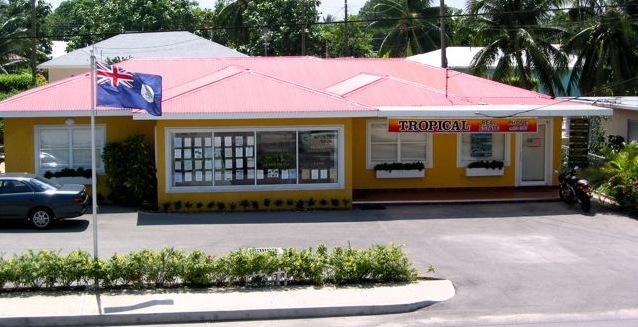 Tropical Real Estate Ltd., is a family owned and operated business with vast knowledge of the Cayman Islands, and a dedicated ethical team of cayman islands real estate professionals, highly trained and skilled in taking care of your complete property requirements. We are able to connect you to our massive network of listing opportunities for local and international investors, ensuring that you receive our professional service tailored to your individual requirements. Our promise is to provide you with a friendly environment in which to make your important real estate decisions, and to win your confidence and respect. Whether you are buying, selling or renting a property, we offer you dependable service and good sound advice.